The list of travel destinations in Europe is lengthy with locations such as Paris, Rome, and Athens captivating generations of visitors. 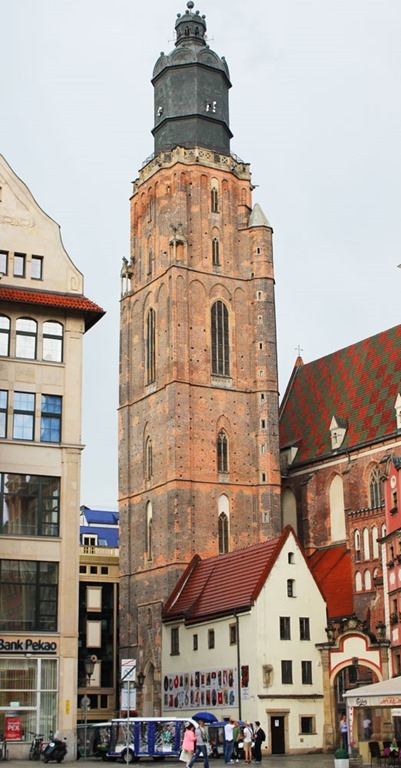 Wroclaw, Poland is probably not on everyone’s list of must-see places. 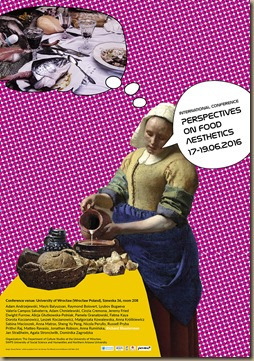 It certainly wasn’t on mine when I received an invitation to attend a conference on food aesthetics at the University of Wroclaw. 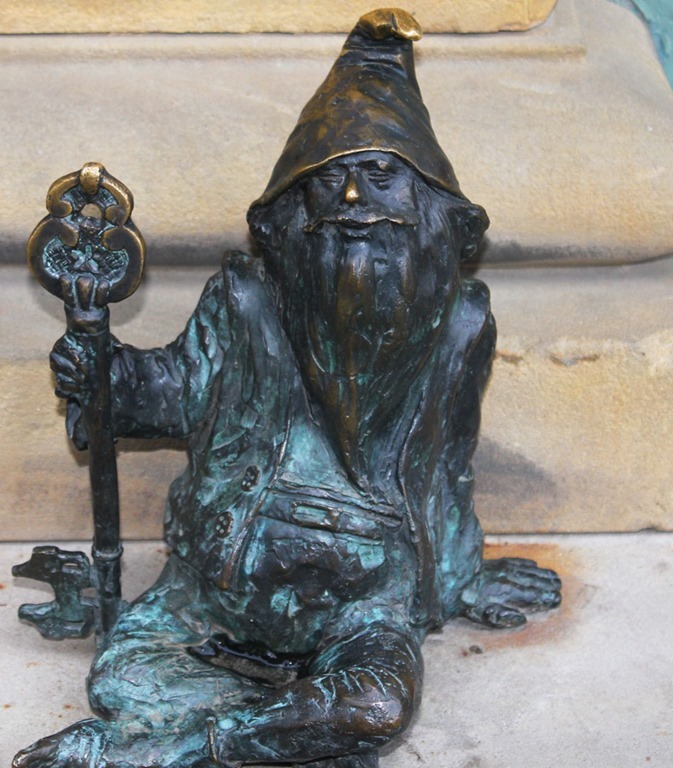 Little did I know that Wroclaw (along with San Sebastian in Spain) had been designated European Capitals of Culture for 2016, so people are beginning to recognize its attractions and Wroclaw is in the middle of a robust campaign to become a tourist destination. It is a welcoming city with a vibrant culture that seamlessly melds old world charm with new world vigor. Highlights included architecture that runs the gamut from gothic to art nouveau, dragon boat races on the river, a midnight marathon race complete with oompah band to help cheer the runners on, fireworks that seem to go off randomly when someone has the notion, a market square (Rynek) jammed with restaurants, bars, and street vendors selling everything under the sun, with a salsa/Afro-Cuban band providing entertainment, an art museum housed in an air-raid shelter, and gnomes that stare at you from every alleyway and street corner. Joyful and quirky I think best describes Poland’s 4th largest city. As tourism expands and the better known destinations become excessively crowded and expensive it’s worth looking at smaller cities that can offer authentic cultural experiences in a more relaxed atmosphere. But of course the site of a conference on food aesthetics carries a special burden—access to good (and interesting) food. And on that score Wroclaw soars. The food revolution is alive and well here. Restaurants serving traditional pierogis and bigos share space with an eclectic mix of food from all over the world. 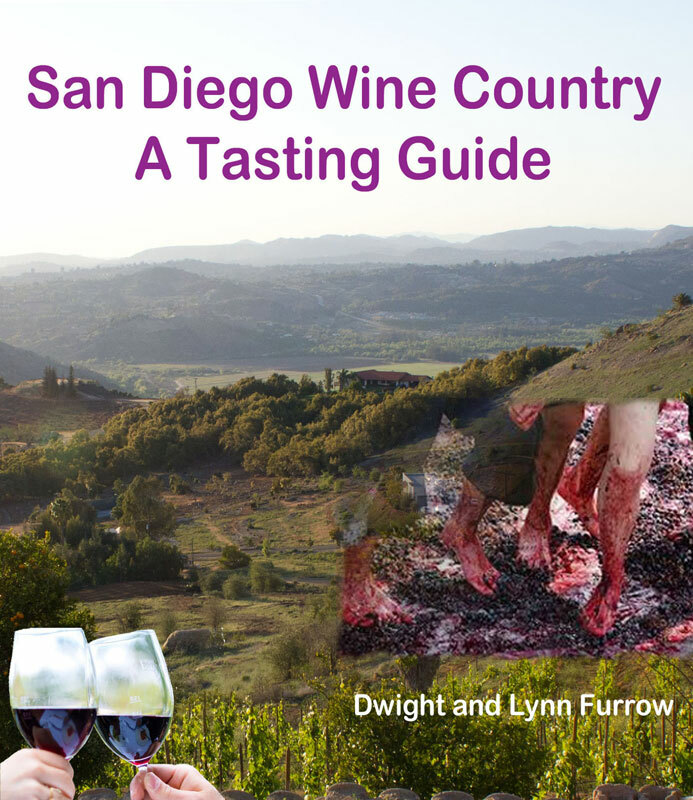 Breweries, wonderful bakeries, and trendy coffee and specialty food shops are plentiful. The fascination with flavor here appears to rival other food capitals of Europe in intensity if not in reputation. Part of the conference was devoted to presentations of local food. As in many areas of the world, Polish foodies are actively trying to re-invigorate food traditions that were buried by the move to industrial agriculture in the 20th Century. As Anna Ruminska of Slow Food Dolny Slask explained, Poland has a rich tradition of foraging for wild, edible plants. But foraged food is looked down on as “poverty food” by mainstream culture, a relic of a sorrowful past. And so much of the energy of the food culture here is devoted to unearthing this endangered traditional knowledge and spreading it via workshops and seminars. 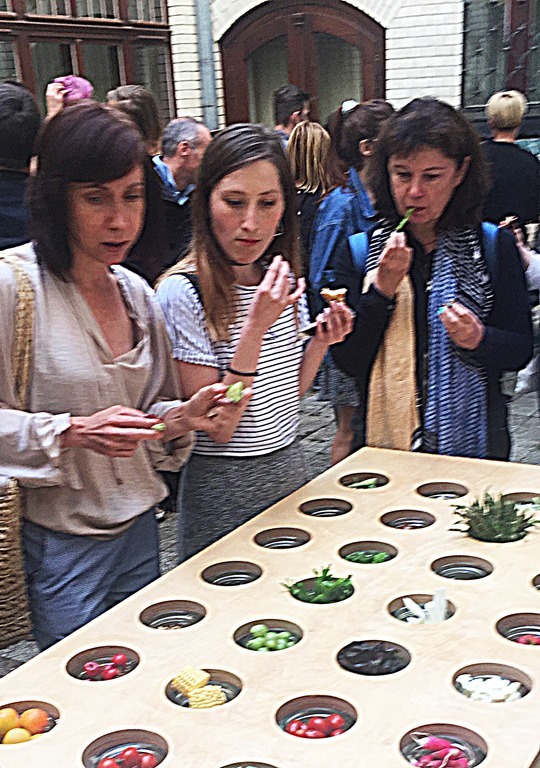 On Saturday night, Food Think Tank created an “installation” of edible wild foods, breads, and unusual local produce that served as an ample dinner for conference participants. Most of the products I had never heard of and had names I couldn’t pronounce, unique flavors that are testimony to the diversity of edible plant life specific to various regions of the world. In Poland’s cold climate, fermentation has always been an important means of preserving food. Our final lunch together was a table full of foraged plants and fermented products (including local beer and fruit wines) put together by Anna Ruminska and our hosts at the University. 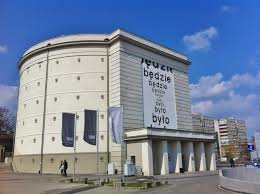 The conference attendees included philosophers and social scientists from several countries as well as artists from various regions in Poland who were using food as their artistic medium. It was a great opportunity to meet people who shared an interest in thinking about food as an art form. But if there was a theme that emerged from the many opportunities we had to taste the unique flavors of Lower Silesia it is that when we limit our consumption to what is sold at the grocery store our food lives are impoverished. We are grateful to Professor Dorota Koczanowicz and her colleagues for hosting this wonderful, thought-provoking celebration of food and art. Cross posted on Edible Arts on 6/6/2016.